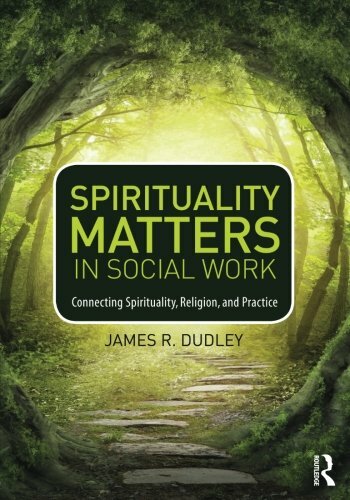 Offering a focus that is lacking (or not clearly evident) in most spirituality books, Dudley addresses specific ways of incorporating spirituality into practice and integrates many of the contributions of other writers into an overall eclectic practice approach. 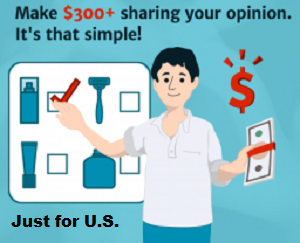 His approach revolves around many of the core competencies of the EPAS accreditation (CSWE, 2008). Most of the core competencies are addressed with an emphasis on professional identity, ethical practice, critical thinking, diversity, practice contexts, and, a major practice framework of the book, the practice stages of engagement, assessment, intervention, and evaluation.